Kanye West got started on his new album 'Turbo Grafx 16' with Kid Cudi. 17. 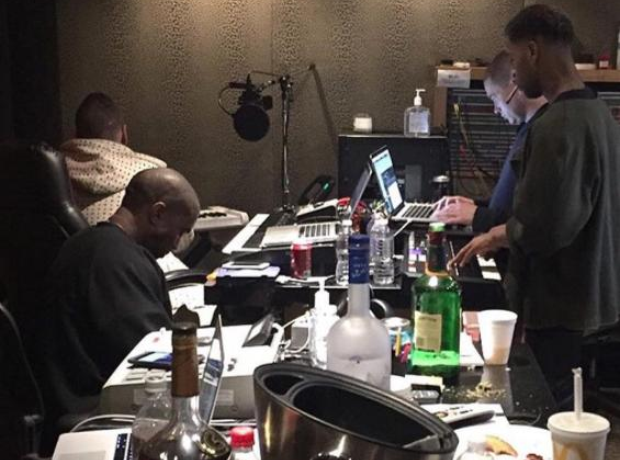 Kanye West got started on his new album 'Turbo Grafx 16' with Kid Cudi.